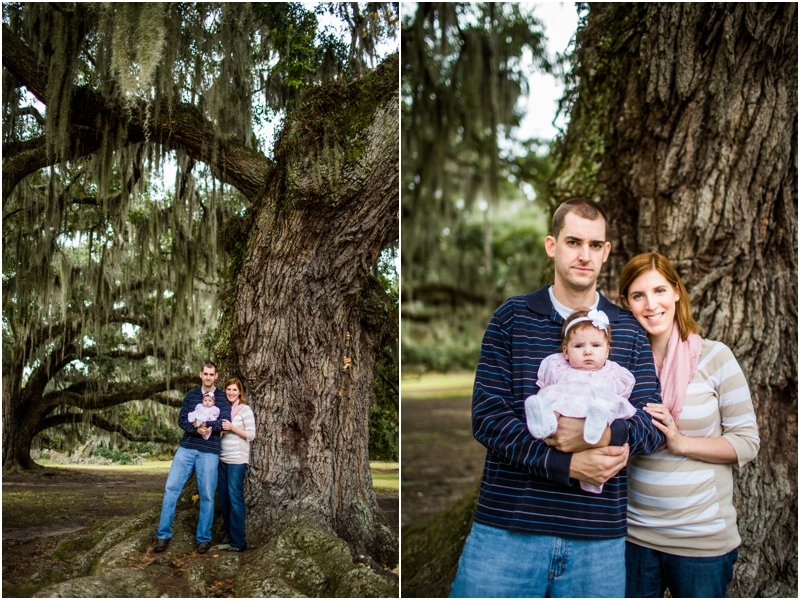 As a Mandeville Family photographer I have the privilege of photographing so many beautiful families! This sweet girl…oh she’s adorable…yet she just wouldn’t smile for me. I think this was a whole new world for her and she was taking it all in! Her bright blue yes and adorable cheeks, I could have just squeezed! 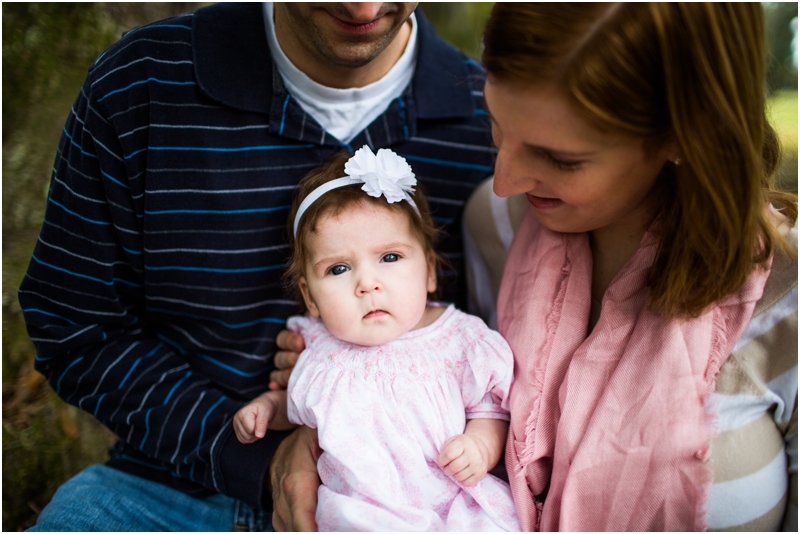 For this sweet family she is their little miracle baby…and I couldn’t have been happier to be a part of capturing these memories and moments for them! We take a precious life for granted but I think this sweet family cherishes this little blessing the Lord has blessed them with! Sunshine - Her studious little face is perfection!